1. The Finest Russian Virgin Hair. 2. Finest Brazilian Virgin Hair & Remy Hair. 3. Free No Obligation Consultation Available. 4. Hair Extension Fitting, Refitting & Maintenance. Call us to book your free real hair extensions Consultation. Get human hair extensions in Manchester, Call now on 07503 835471 and book your FREE consultation at our Manchester hair salon. 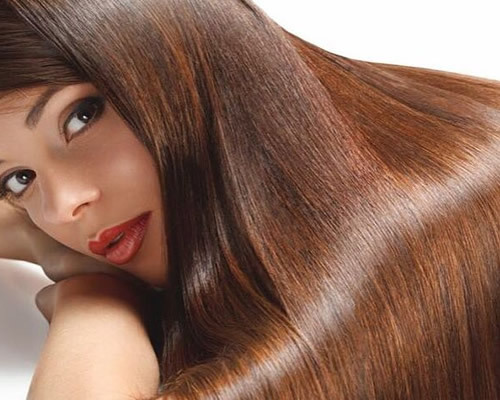 Best hair extensions – Are you looking for the finest human hair extensions in Manchester –Creative Hair Extensions is one of the longest established hair extensions specialist salons in the UK, we’ve been applying hair extensions in Manchester for more than 16 years. We provide exceptional services with an excellent dedication to quality and we pride ourselves that the job will be perfect. Our speciality is permanent hair extensions and also the temporary method such as clip hair extensions. Creative hair extensions is the ideal destination for all your hair extension needs. Our bespoke hair extensions are layered and blended to move like your natural hair too. Hair extensions are a fantastic way to instantly transform your look. Oya is the founder of Creative Hair Extensions, based in Salford, Manchester and is a qualified and insured hair extensions specialist. We provide the finest human hair extensions by offering 100% bespoke handmade hair extensions, full lace wigs, clip hair extensions, mesh integration for hair loss system, hairpiece, hair braiding. We believe that each and everyone is different and have different needs when it comes to hair extensions. Some of our hair come in straight, wavy and curly. All our hair grades are double drawn to maintain fullness and volume at the ends so you do not get thinning. We offer the best hair extensions & the kindest methods at a fair price. We also offer Clip In Hair Extensions and Hair Pieces that are made from 100% luxury hair extensions. Visit us for a colour match, fitting, blend and style plus advice on styling and you will have a beautifully bespoke set of clip-in hair extensions! Before having hair extensions fitted at creative hair extensions. it is important to have a consultation, you will be offered a no obligation consultation for all methods. Consultation normally takes 15 – 20 minutes, We will discuss the type, length and thickness of hair extensions to suit you, colour match your hair to hair extensions in order to find a precise colour which is perfect for you. We know that everyone has different needs when it comes to their hair. So at Creative Hair Extensions we offer many various methods in order for you to find the one best that Suits your hair and lifestyle. We can answer any questions you have and make sure hair extensions are right for you. After consultation, your hair extensions could be fitted in as little as 24 hours or same day! Please note, a small deposit may be required prior to the application of your hair extensions. * We are unable to accept walk-in appointments so please Call first. We look forward to welcoming you. We are also suppliers of 100% human hair. Free Hair Consultation, Clients choose creative hair extensions uk because we use best highest quality hair so whether your goal is to add length low light, highlight or volume, we are available. At Creative hair extensions, we offer 3 month guarantee for our single strands extension work so even if you were to lose 1 extension. we will happily place that back in your hair completely free of charge. For your hair to stay looking beautiful we recommend you a regular maintenance every two or three months. Please check our Aftercare advice page. All payments accepted Debit/Credit Cards, Cash, Paypal and Bank Transfer. Where to find us – Based in Salford, Manchester City, we attract loyal clientele from the North west and throughout the UK. 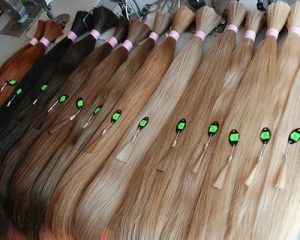 We are also suppliers of 100% human hair hair extensions uk, Clients choose creative hair extensions manchester because we use best highest quality hair so whether your goal is to add length low light, highlight or volume, we are available. Creative hair extensions Manchester also specialise in hair beauty services such as facials, waxing, eye treatment, body message, Lash and brow treatment, Strip Lashes, weekend lashes, Non surgical facelift, Microdermabrasion. 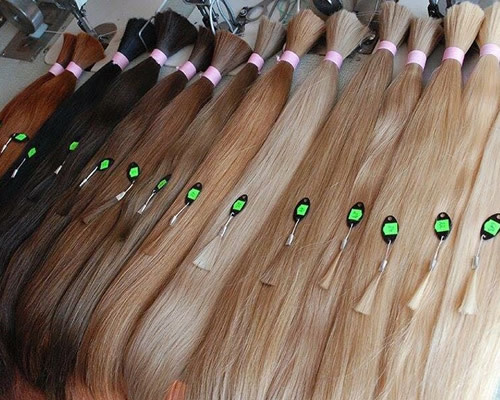 We pride ourselves in our ability to expertly colour match any hair colour through blending, we aim to create the most natural looking hair extensions that will not be notice as hair extensions and will blend in with your own natural hair. Colour matching the hair extensions to your natural hair is one of the most critical elements in order to ensure they look as natural as possible. We know that everyone has different needs when it comes to their hair. We cover hair extensions london , Salford, Manchester, Cheshire, Liverpool, Merseyside, all areas of North West and surrounding areas. We are happy to travel further around the UK but more fees will apply. Losing your hair can have a devastating effect on the way you feel about yourself, Our hair enhancers are suitable for all types of thinning/patchy hair loss, suitable for either minor thinning at the front hair line and parting or a larger area due to chemotherapy, alopecia or any other type of chronic hair loss. Clients can have total confidence because the hair system that will be fitted will remain securely on, whether they are showering, bathing, exercising, running or swimming.